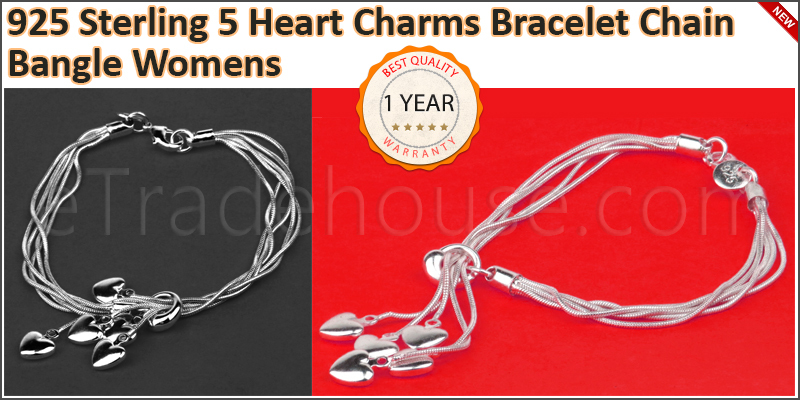 High quality beautifully designed Silver bracelet. Beautiful beaded bracelet in Sterling silver. Great bracelet for yourself or a gift for loved ones is perfect for all occasions. This Fantastic silver bracelet will add glamour to any outfit. suitable for Proms, parties,pageants or other special occasions.